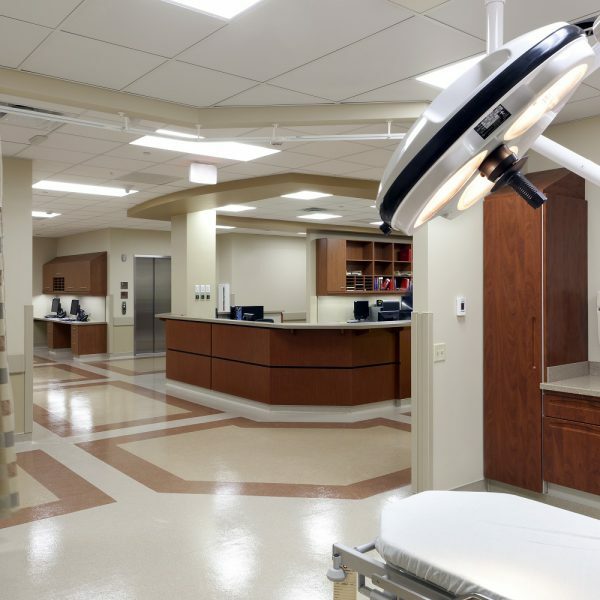 Atlas / Pellizzari Electric is your electrical contractor for all of your health care service and construction needs. These can be some of the toughest environments due to regulations and logistics, but we work closely from start to finish to ensure the project runs efficiently and with all the important details met. We have completed several hospital renovations, medical offices, including specialty systems, and extensive work in occupied spaces. Our employees are trained to be neat, clean and experienced with California OSHPOD requirements. My wife and daughter are both RN's so health care has a special place in my heart. Jim Weishaar, CFO Atlas/Pellizzari Electric Inc. Fill out the form below to let us know more about your project requirements. All fields are required unless otherwise specified.